Valentine’s Day, or La Saint Valentin, is around the corner. In the United States it is common for kids to give their friends Valentine’s Day cards or treats. 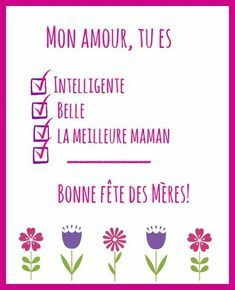 This year I’ve created some fun Valentine’s Day Printables in French that you can use to practice recognizing and writing numbers, a template for a letter too! To download Numbers in French click here. To download the printable sheets in French to practice numbers click here. Check out these free Valentine’s Day cupcake in French toppers here. I’ve also created this letter template– write a letter to a loved one today! Click here to download this letter template in French for free! Have a French Fridays movie night! You can find French tracks on my blu-rays and DVDs! Host a French crepe party! Kids will love to help prepare the crepes and eating them with Nutella, bananas, strawberries and more! Host a French play group! Invite some of your friends and have playtime in French! 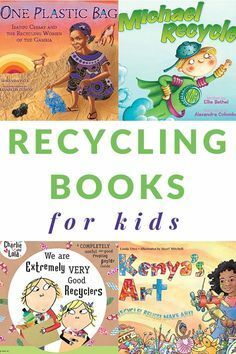 I have some great recommendations on resources for preschoolers (toys and more!) here. Host a French songs dance party! You can find many on Youtube!